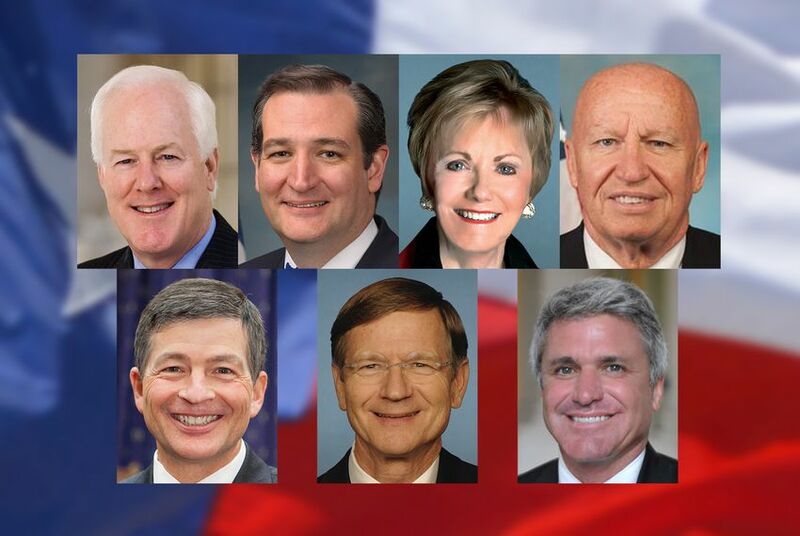 WASHINGTON - Come January, the Donald Trump administration will lend outsized power to seven Texas Republicans in the nation’s capital. For years, these GOP members built up seniority on Capitol Hill, but often found their legislative efforts stymied by President Obama’s veto pen. With Trump’s ideology continuing to shift, it is unclear whether he and these Texas Republicans will be able to work in concert as they all hope. But a GOP-controlled Congress and White House presents their best shot at passing generationally consequential legislation like repealing President Obama’s health care law, building a border wall with Mexico and revamping the tax code, Medicare and Medicaid. Had Hillary Clinton won the presidency, some Texas Democrats would have been on the ascent, namely U.S. Reps. Joaquin Castro of San Antonio, his twin brother, outgoing Housing and Urban Development Secretary Julián Castro, and U.S. Rep. Sheila Jackson Lee of Houston. But without Clinton in the Oval Office, Democrats lost their fallback power for halting GOP legislation – a presidential veto. That leaves Democrats at their weakest point in over ten years. Therefore, no Democrats are on this list. There will be no Texan with a more pivotal role in the U.S. government than the state’s senior senator. House Republicans are expected to roll Democrats with waves of legislation repealing President Obama’s policy successes. But the Senate’s rules, which empower the minority party, are expected to be where the legislation slows down. Which is where Cornyn comes in. 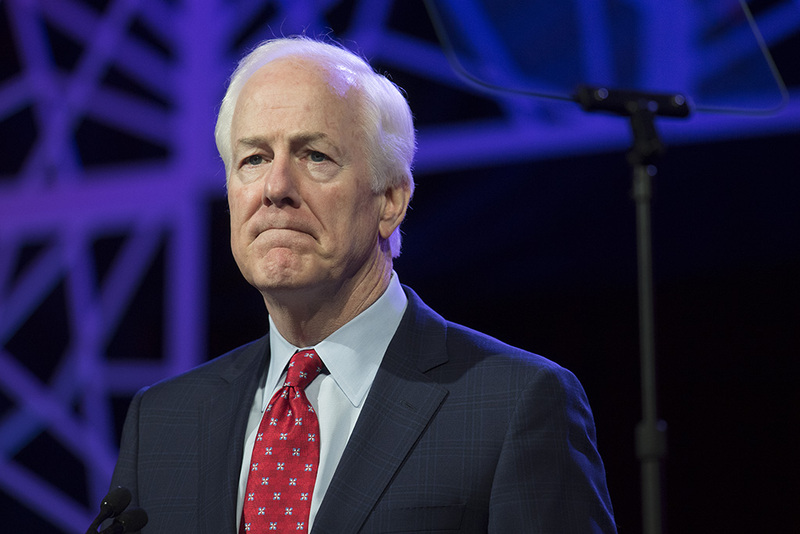 As the Senate majority whip, Cornyn will not just twist arms and keep Republicans in line. As the former chief of the Senate GOP campaign arm, he is likely to hover over Democratic senators up for re-election in Trump-friendly states, pressuring them to vote for Republican policies. But that’s not why Hensarling is standing on such a influential perch. It’s always nice to be a chairman, especially overseeing a committee as powerful as the House Financial Services Committee. 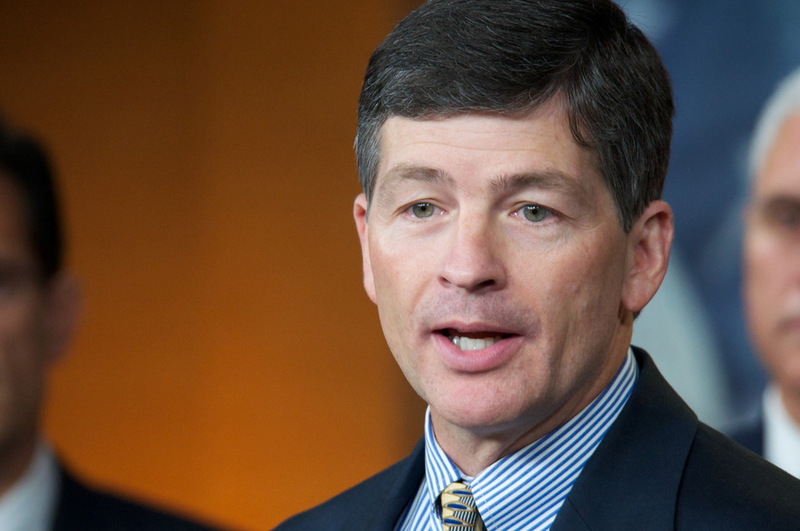 Years ago, Hensarling formed a friendship tri-fecta with two other up-and-coming House members: future U.S. House Speaker Paul Ryan and future Vice President-elect Mike Pence. Hensarling is under consideration to serve as U.S. Secretary of Treasury. But even if Trump goes another direction, Hensarling will likely find his calls promptly returned from two of the most powerful people in the U.S. government. 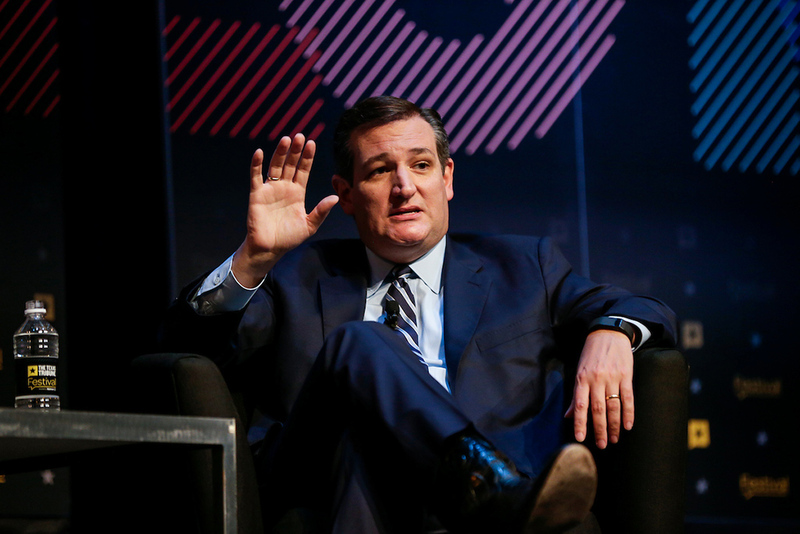 Given last summer's panned speech at the Republican National Convention and his months of pained dealings with the president-elect, Cruz is politically weakened. And a Trump presidency is new terrain for Cruz: He will not have the Obama administration as a political foil. And with Trump in Washington, D.C., Cruz will not be the most bombastic voice in a thousand-mile radius. But even Cruz's detractors concede he is wily and tactical, and most assume he will find a way to recover his relevance. 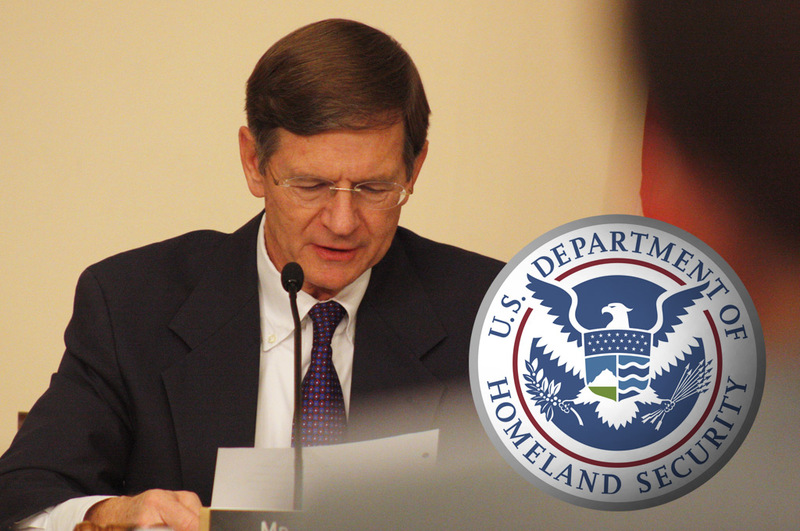 He currently chairs two subcommittees, and convened dramatic hearings this fall on issues like internet sovereignty. While Trump passed over Cruz for U.S. attorney general, plenty of Republicans are openly lobbying Trump to nominate his former rival for the presidency to the U.S. Supreme Court. Such a nod would take Cruz out of the political ring, but would put him in one of the most powerful positions in the country for the rest of his life. Given his unpopularity in the Senate, he could fly through confirmation - if only to move him out of the chamber. But if that does not come to pass either, his 2018 Senate re-election race is already the most fascinating topic of conversation in state politics. Next to Cruz, there is no Texas politician more closely watched right now than McCaul. He could end up in the Trump cabinet as Secretary of Homeland Security; he could challenge Cruz in the 2018 Senate primary. Or, he could continue as the chairman of the House Homeland Security Committee until 2019, when he will hit term limits on the position under House GOP rules. Currently, those close to the border policy debate say they have no sense on how Trump will move forward on a wall. Will he continue to push for a literal wall or move toward more mainstream concepts like boosting fencing and border security technology? Whether as a cabinet official or House chairman, McCaul will be at the center of implementing that unclear vision. Should McCaul challenge Cruz, it will likely be a knife fight that will consume the state’s political class and donors. But her time as the senior Texas Republican on the committee could prove dicey. Trump's campaign proposals feature a series of controversial legislative initiatives that will need to be funded, which is where the Appropriations Committee comes in. Some on Capitol Hill are expecting that committee is where horns lock between the legislative and executive branches. Looking to the future, Granger could be well-positioned to become the full committee’s chairwoman during a theoretical Trump second term. In some ways, the Trump victory killed the biggest policy initiative on Brady’s plate as chairman of the Ways and Means Committee: the Trans-Pacific Partnership trade deal. The Rust Belt, packed with voters against the deal, proved this presidential election to be the most consequential voting bloc. The trade deal was already on shaky ground but those results, and Trump's outspoken opposition to TPP, effectively finished it off as a lame duck prospect. All that aside, any of the GOP attempts to reform the tax code, Medicare, Medicaid and Social Security will cross through Brady’s tax-writing committee. There are not many policy areas where Republicans are more eager to deregulate than on the environment, and much of that will run through Smith’s jurisdiction as chairman of the House Science, Space and Technology Committee. But also, Smith may be poised to serve as a committee chairman for the rest of his career, despite term limits on committee chairs in House GOP rules. 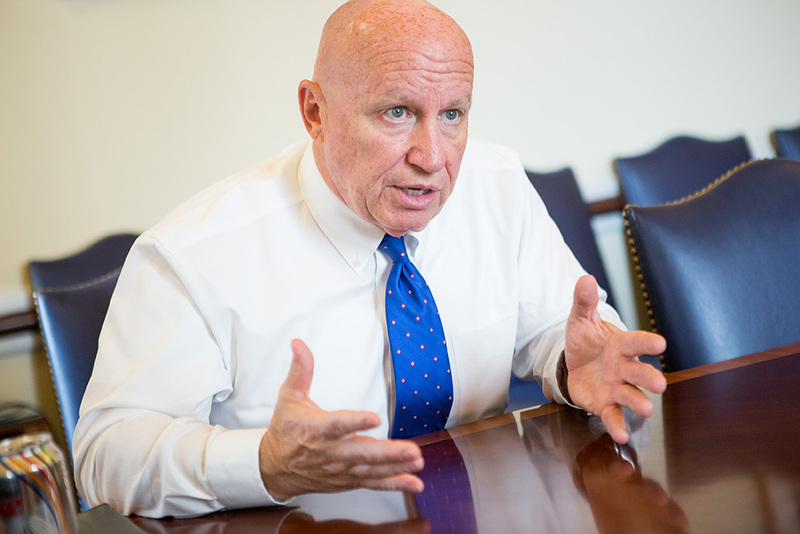 Smith is currently the second-ranking member of the House Homeland Security Committee. He could shift to that gavel if McCaul is elevated to the Cabinet, or succeed to that chairmanship in 2019 when McCaul is set to be term-limited. Trump bypassed Cruz for the position of U.S. attorney general.